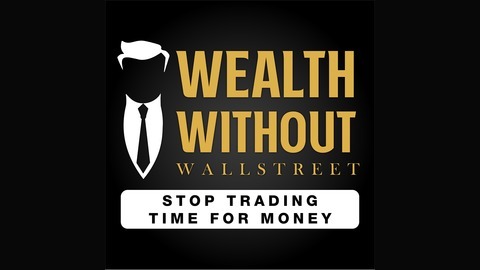 Your go-to podcast for uncovering the dirty secrets behind Wall Street and how to take back control of your wealth. The Wall Street mindset separates both families & business owners from their money while the elite and unknown get to use it for their advantage. The secret to achieving this is having your money work for you, not someone else, when wealth building. You can get there through earning passive income. When you have more passive income than you do expenses, you have achieved financial freedom. On this podcast, we work tirelessly toward your financial freedom. We host industry specific reputable guests and share personal stories to educate you on how to finally achieve financial freedom. 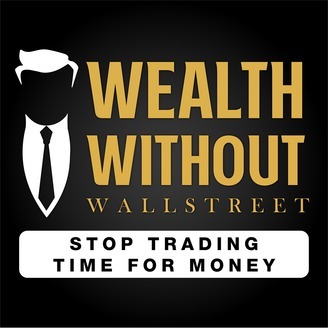 For more education on how, check out wealthwithoutwallstreet.com. The post The Holy Grail: The Art of Creating a Passive Business w/Justin Harris appeared first on Wealth Without Wall Street.